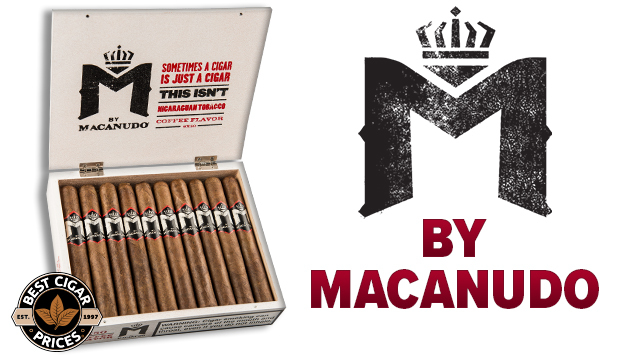 Last Chance Prices on Macanudo, Cohiba, Punch and More! 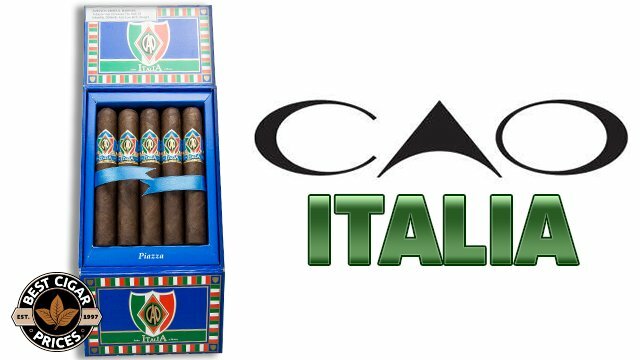 General Cigars, makers of some of the finest stogies out there, such as Hoyo de Monterrey, Punch, Macanudo,and the famous Cohiba cigars are going to be doing a slight price increase on most of their products beginning March 1st. 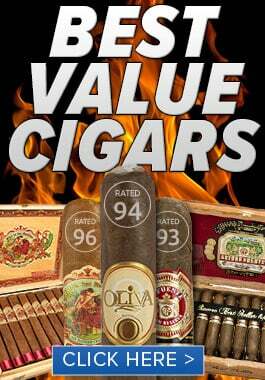 As you know, we here at BestCigarPrices are committed to bringing you the absolute best value and savings on your favorite cigars,and we have plenty more in store in the months to come. 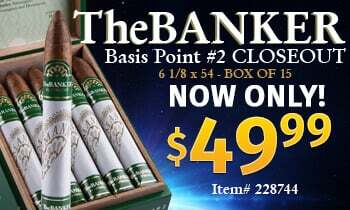 In the meantime, we wanted to give you, our valued customer, a last minute chance to wrangle in some savings on some of the best smokes around. 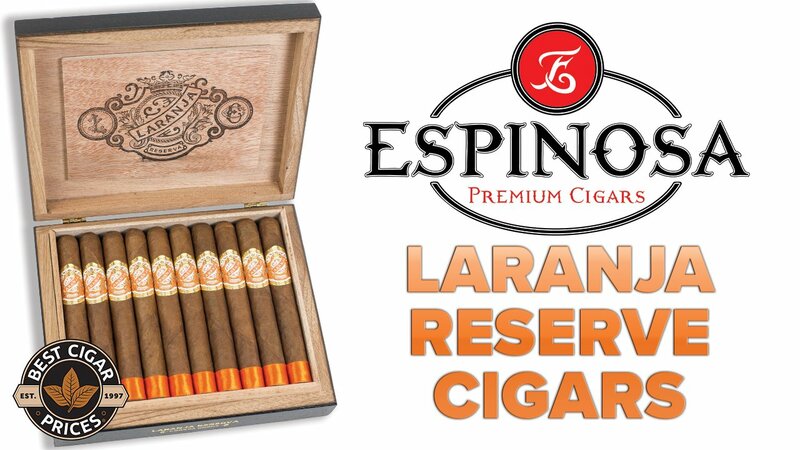 We’ll still have the deepest discounts and most serious savings on General cigars going forward, but it will never get quite this cheap again. So be a savvy smoker, and fill your humi with the classics you love, for a nice low price that will soon be stogie history.